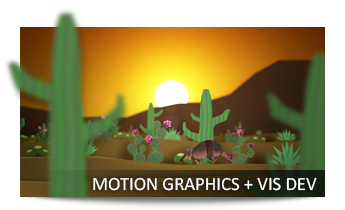 AWARD-WINNING VIDEO PRODUCTION AND ANIMATION. FROM IDEA TO DELIVERY, WE CAN HELP BRING YOUR BRAND AND VISION TO LIFE. Full-service production services can take you from planning to filming to post. 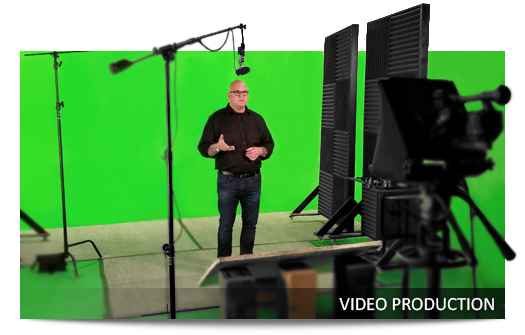 We’ve shot thousands of training and promotional videos working with actors, authors and even CEO’s. 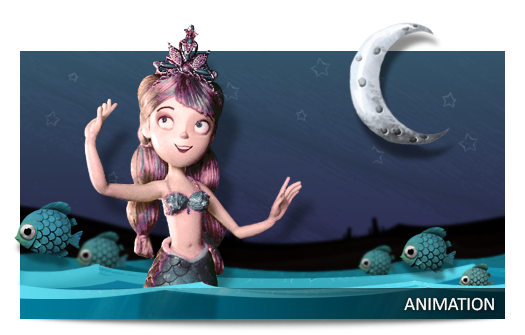 Athena Studios has the capability to make your animation project come alive. Our artists can help with everything from story to character design to the final delivery of your vision. 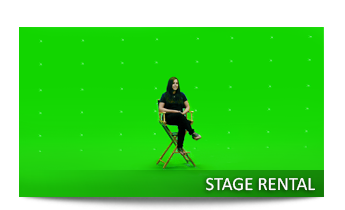 Our 25x25 ft. green screen stage is perfect for everything from interviews to feature films. It comes prelit and ready to go. Bring your own equipment or rent ours. Looking for 2D animation or on a more limited budget? We're here to support your project with character design, visual development, story and motion graphics. 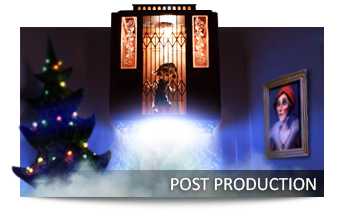 See how Athena Studios supports stop-motion animation post-production needs with rig removal, compositing, rotoscoping color grading and other visual effects.